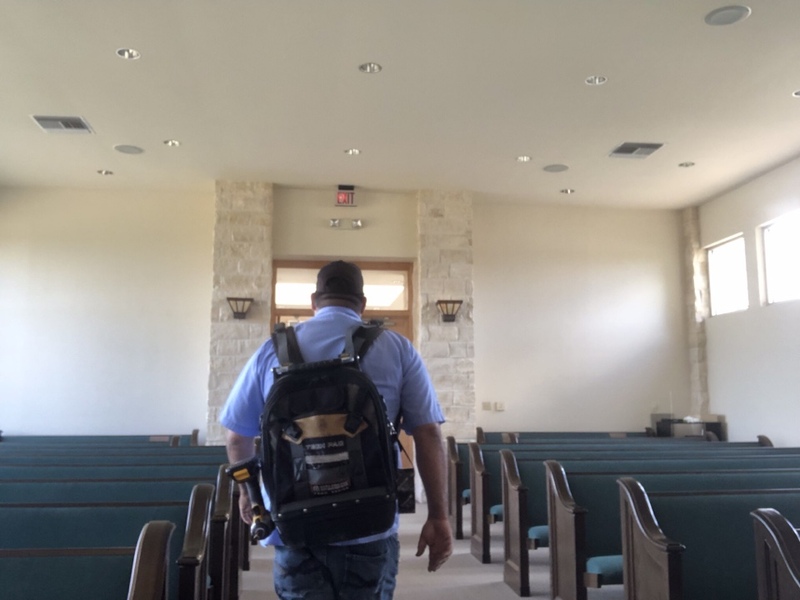 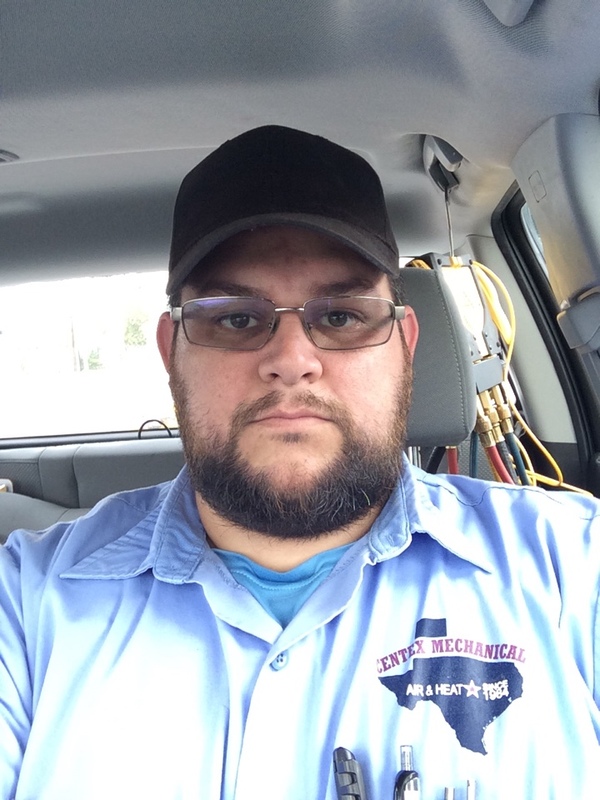 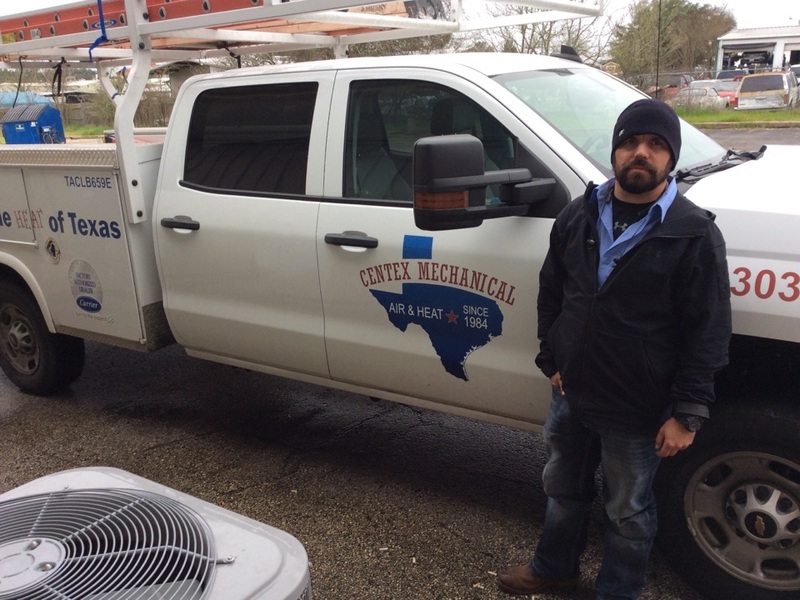 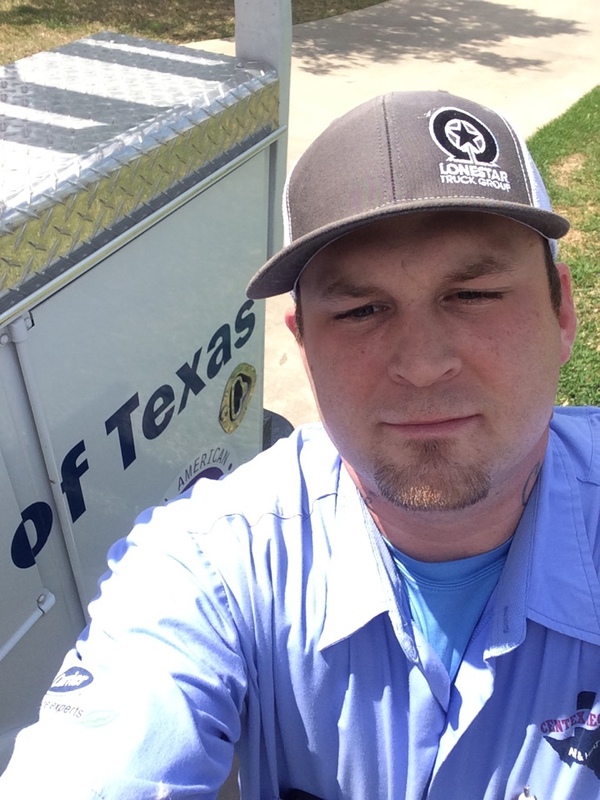 Centex Mechanical Air & Heat is a local, family-owned HVAC business that has been serving the Central Texas area for 30 years. 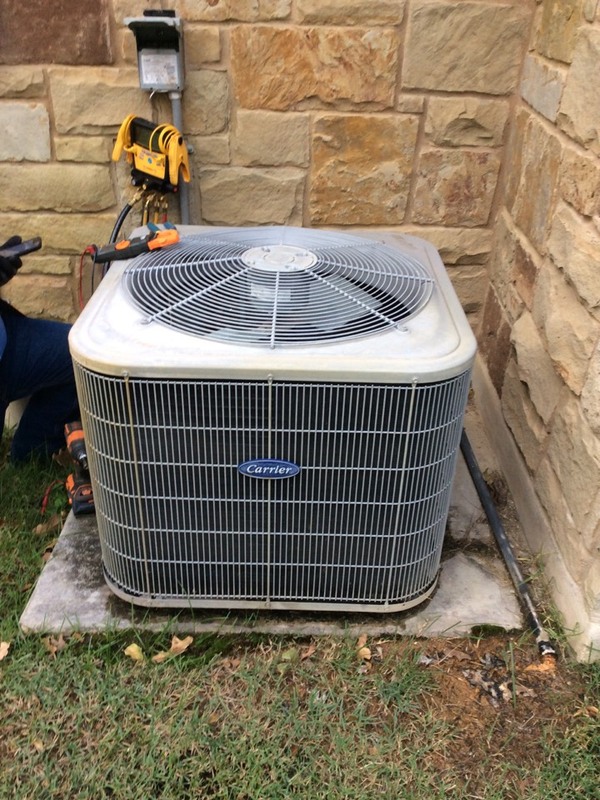 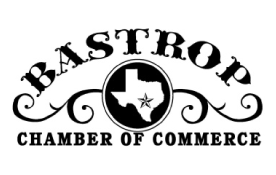 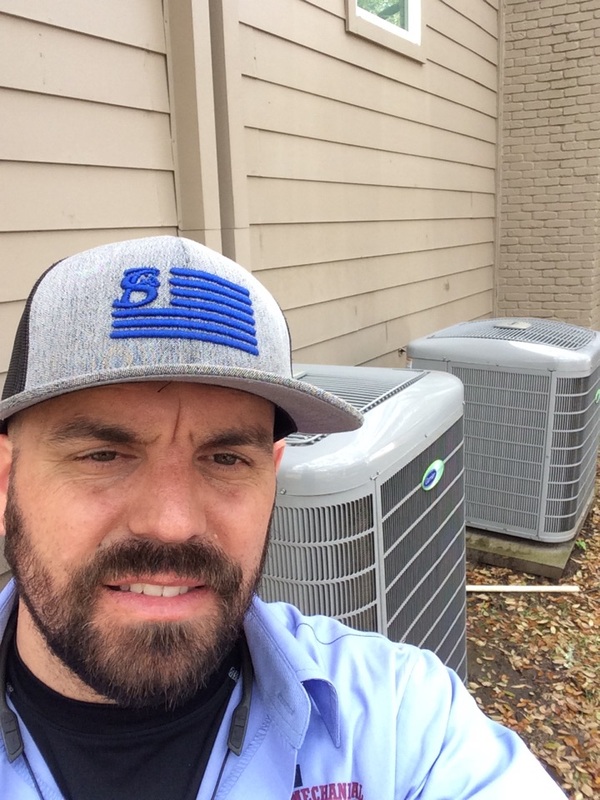 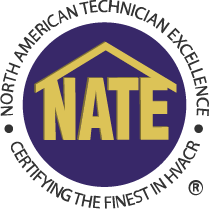 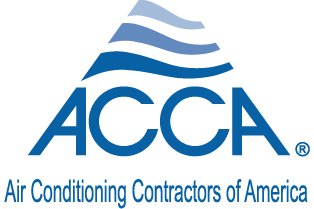 When you’re looking for the best heating and air conditioning services in Austin, TX, look for us! 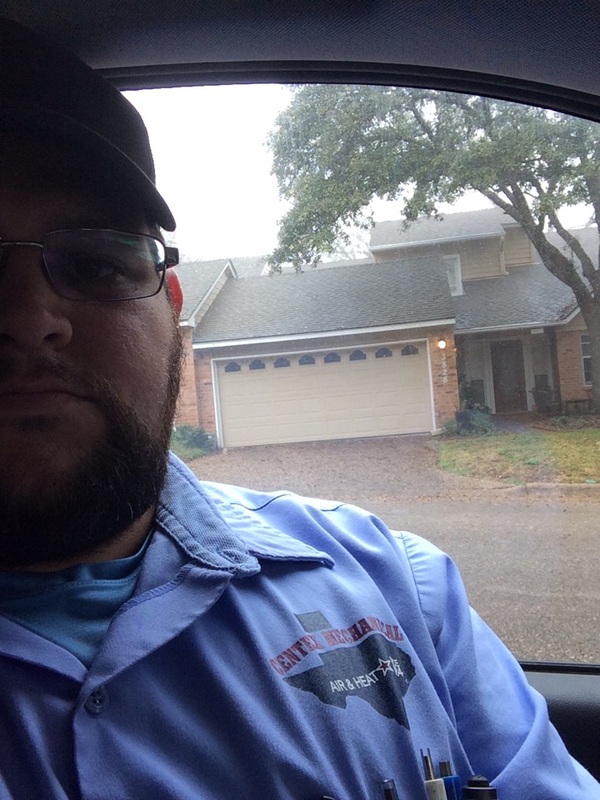 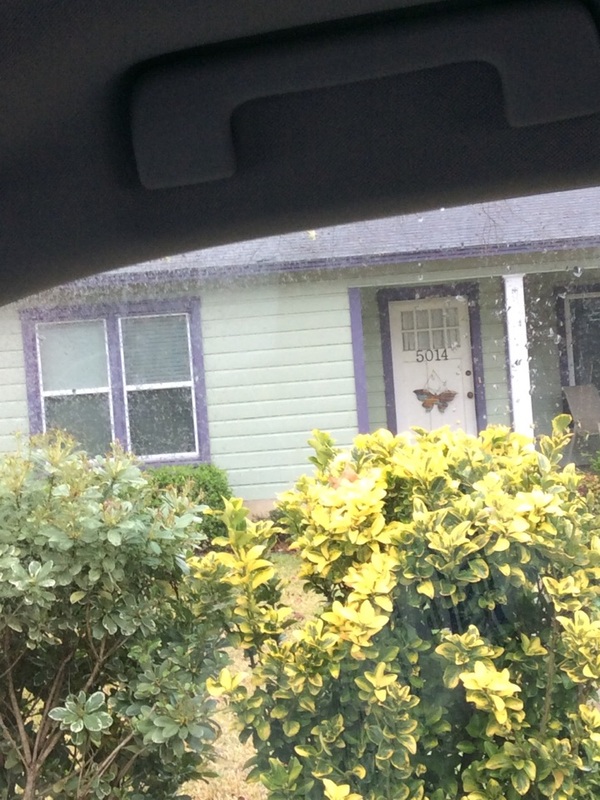 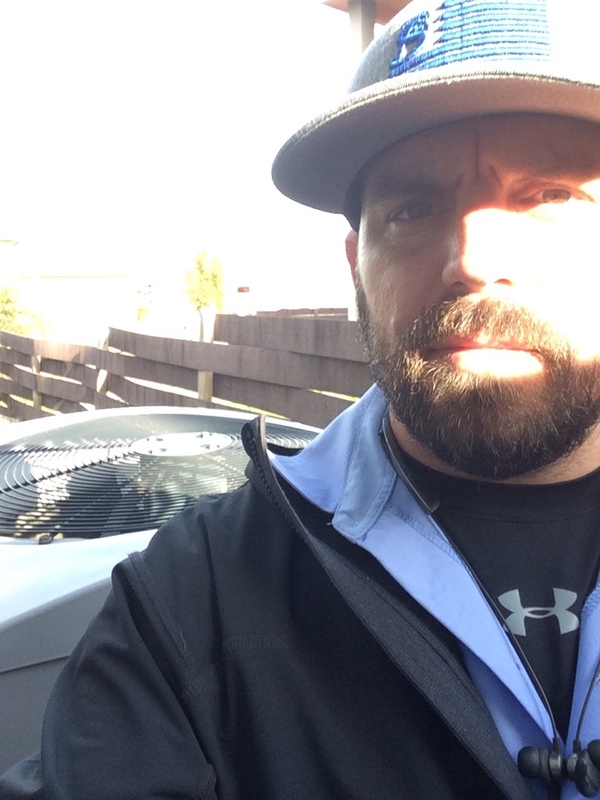 We have a tradition of neighbors helping neighbors through excellent service and excellent pricing. 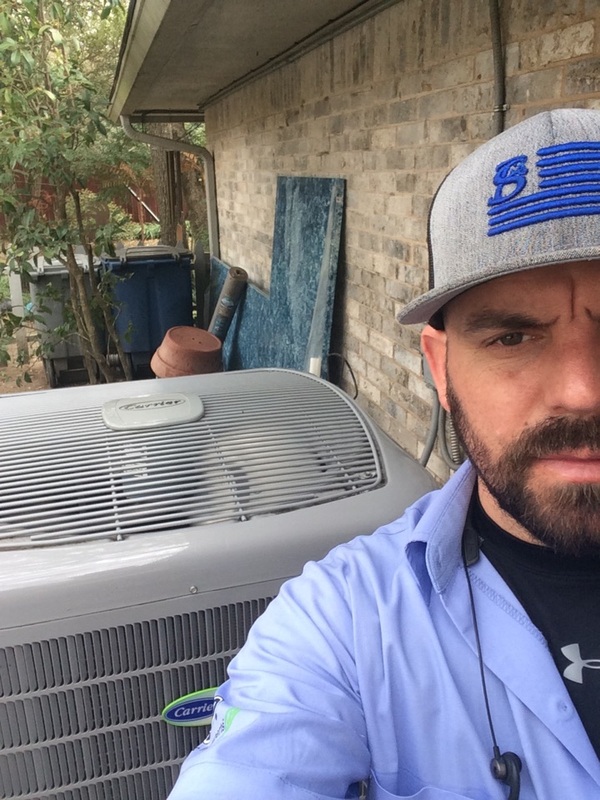 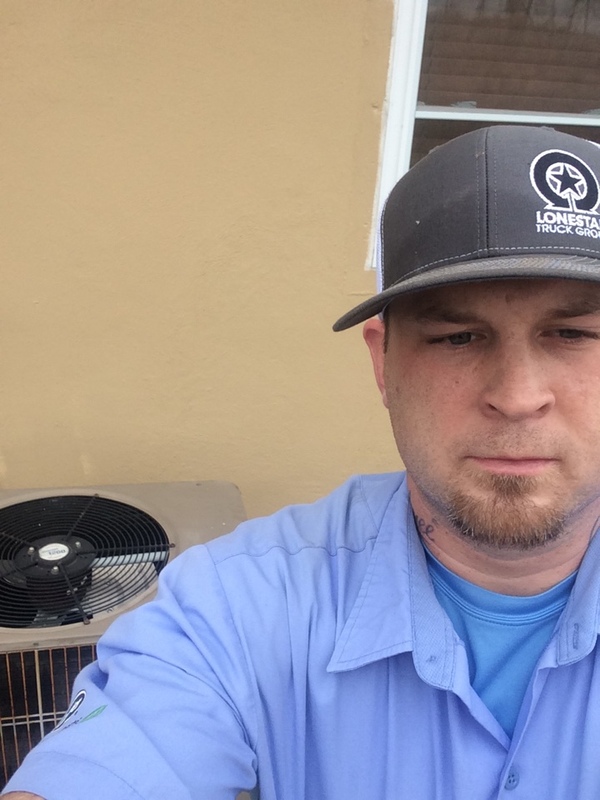 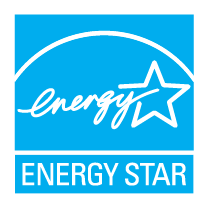 Read our reviews and find out why your neighbors consider us to be the best local heating and air company in Austin, TX! 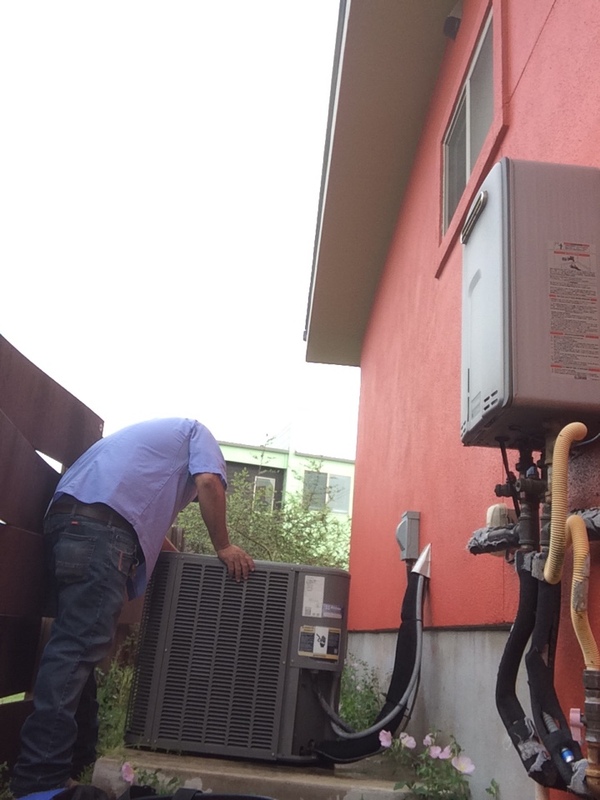 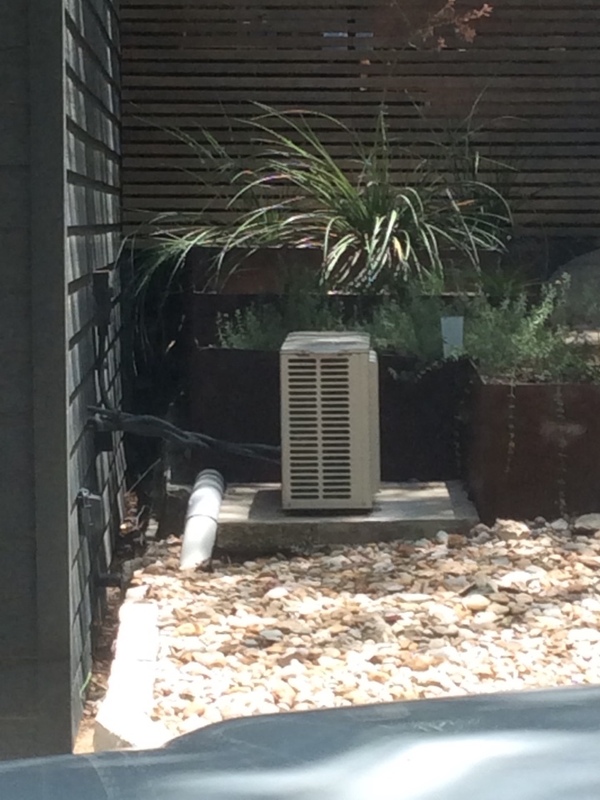 Testing on a Mitsubushi mini split heat pump system. 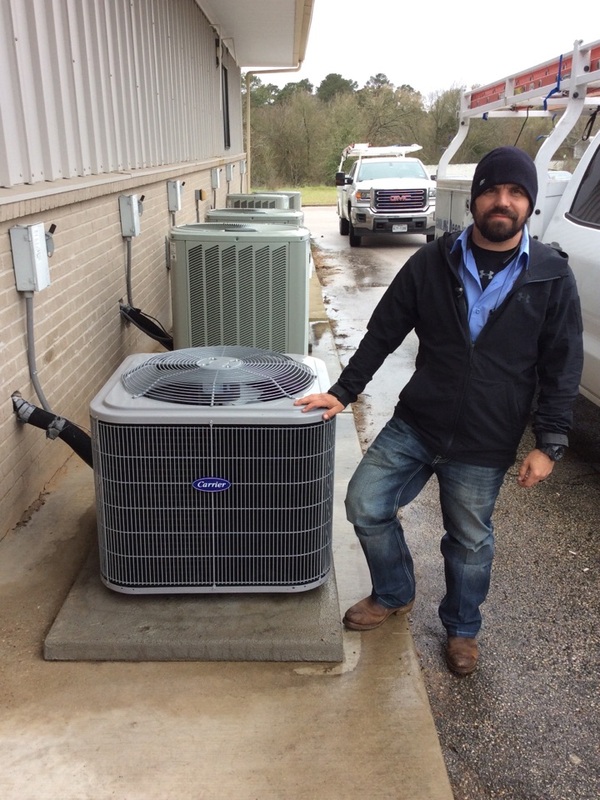 Replacement of the whole Payne system. 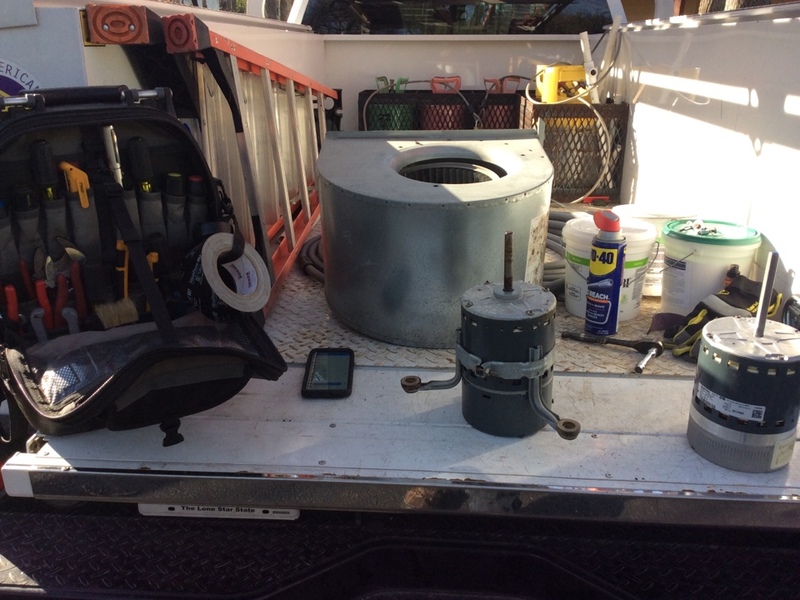 Biannual maintenance on a Mitsubushi mini split system. 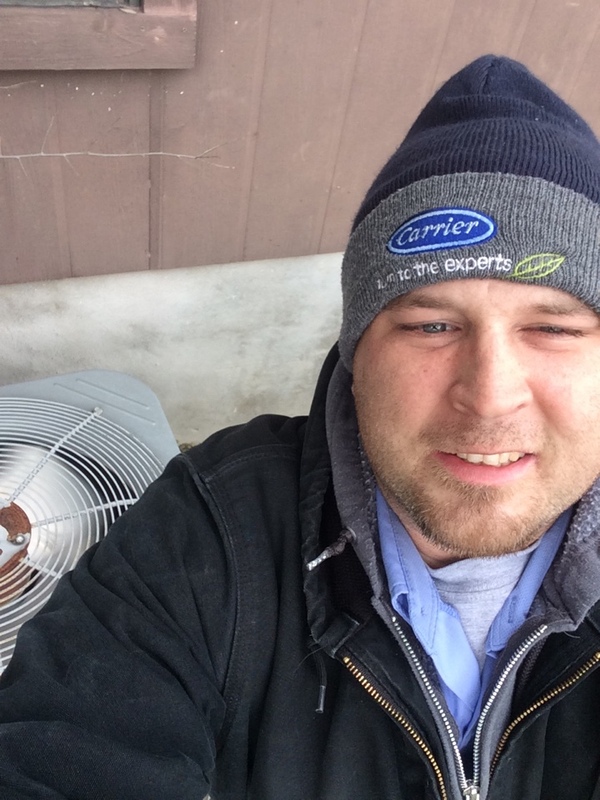 Biannual maintenance on a carrier furnace system. 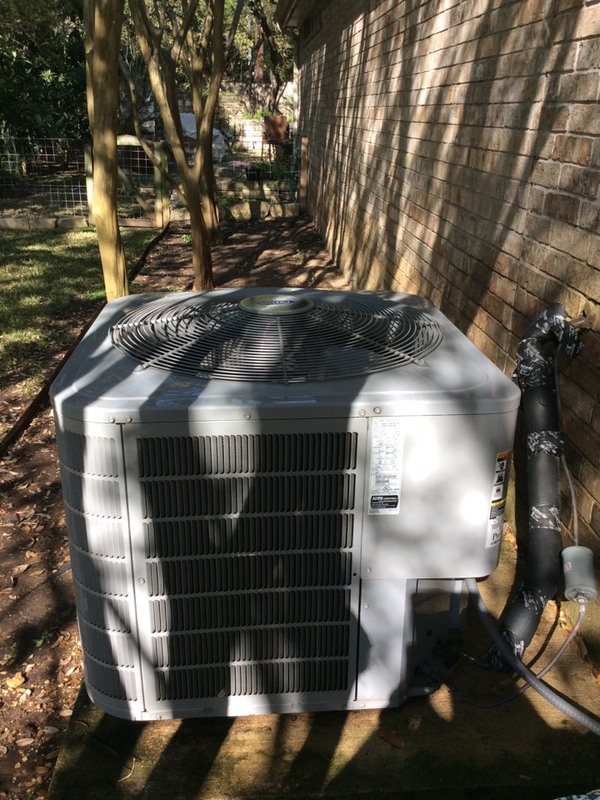 Big maintenance on a carrier cooling system. 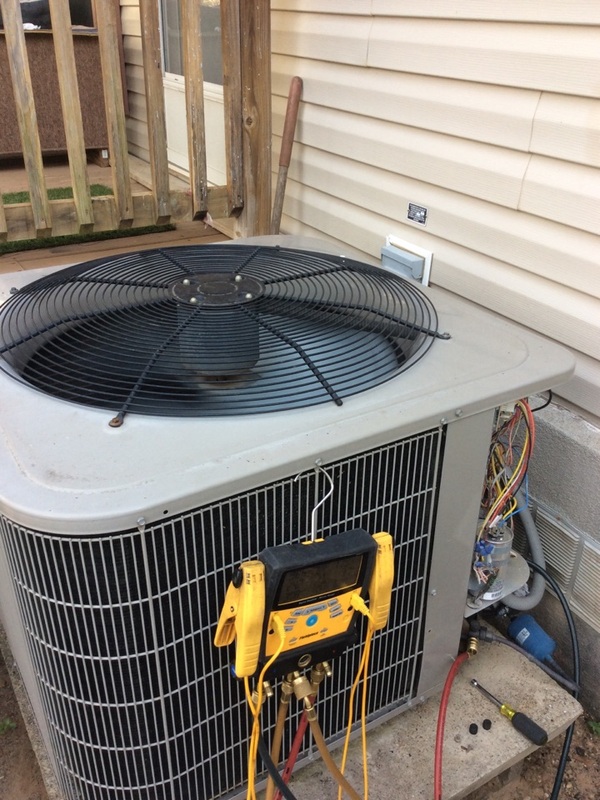 Biannual maintenance on a carrier cooling system. 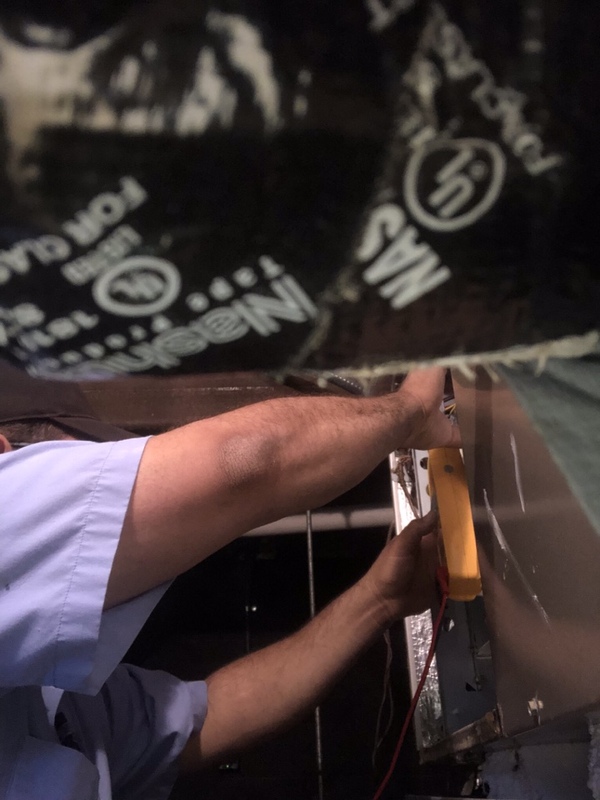 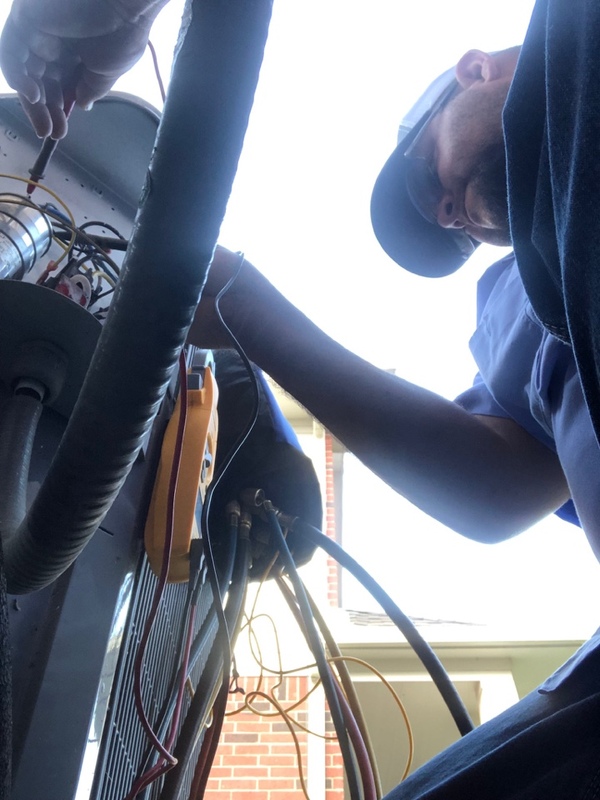 Replacement of the flame sensor and draft inducer assembly on a Goodman furnace. 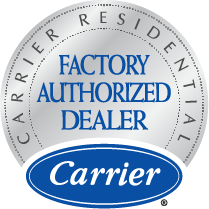 Replacement of capacitors, contactors, and added start assist kits on Goodman and carrier systems. 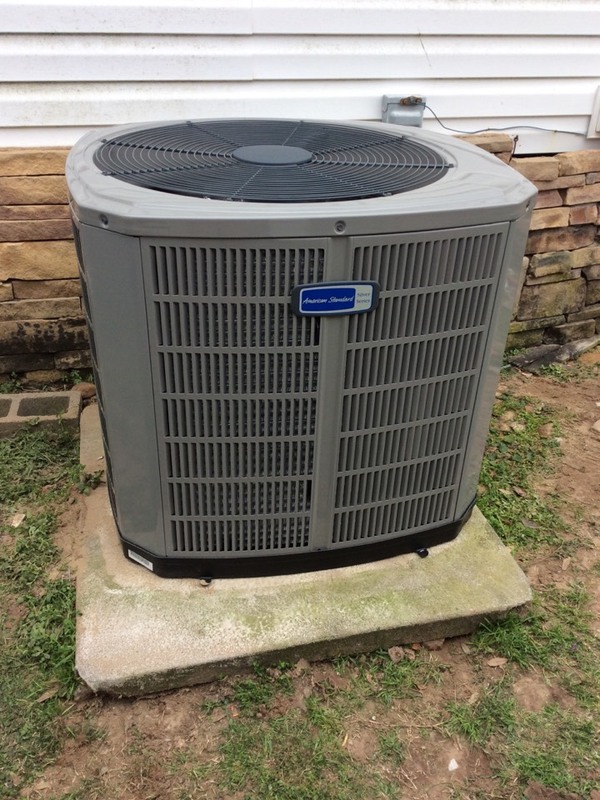 Replacement of a comfort 2 zone control system on a carrier heat pump system.